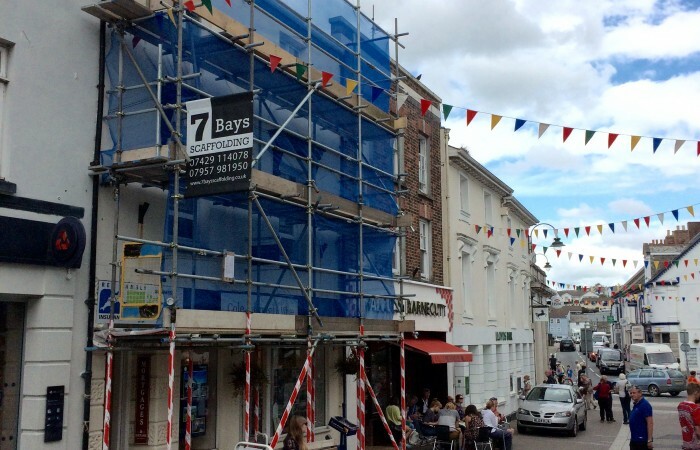 Here at 7 Bays Scaffolding, our scaffolding team focus on delivering top quality domestic and commercial scaffolding services in Newquay and throughout the surrounding areas within Cornwall. 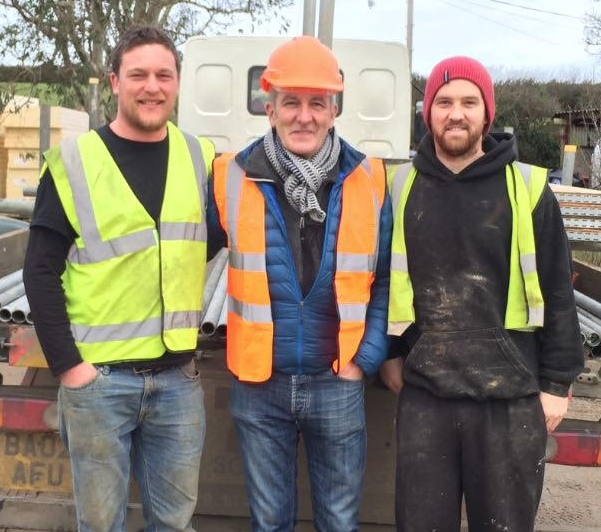 All our team at our scaffolding company are fully qualified and trained to give our customers ultimate piece of mind. 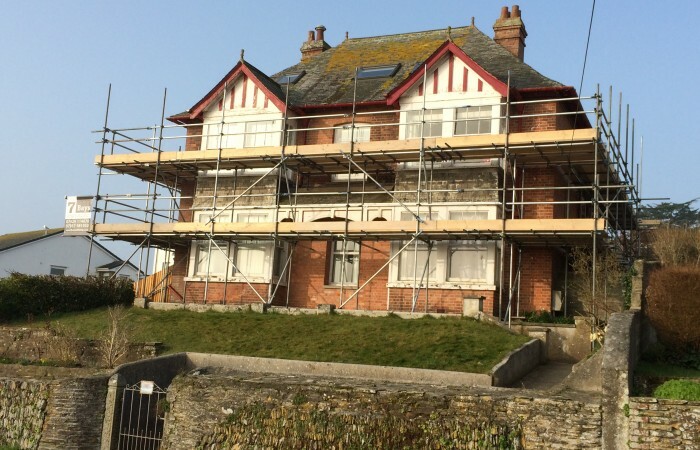 Our scaffolders have years of experience in undertaking a wide range of domestic scaffolding projects throughout Newquay and Cornwall. Have a commercial project that requires scaffolding? 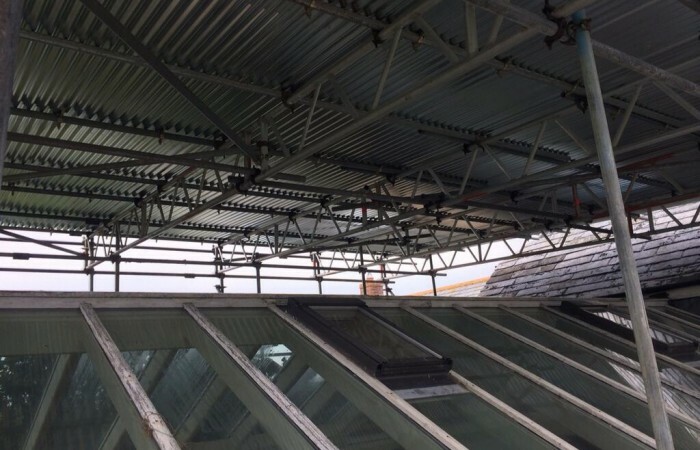 Let our team design, erect and manage all the scaffolding side of things for you. Each project is different. Therefore each project requires a different approach. We focus on providing completely tailored scaffolding solutions.